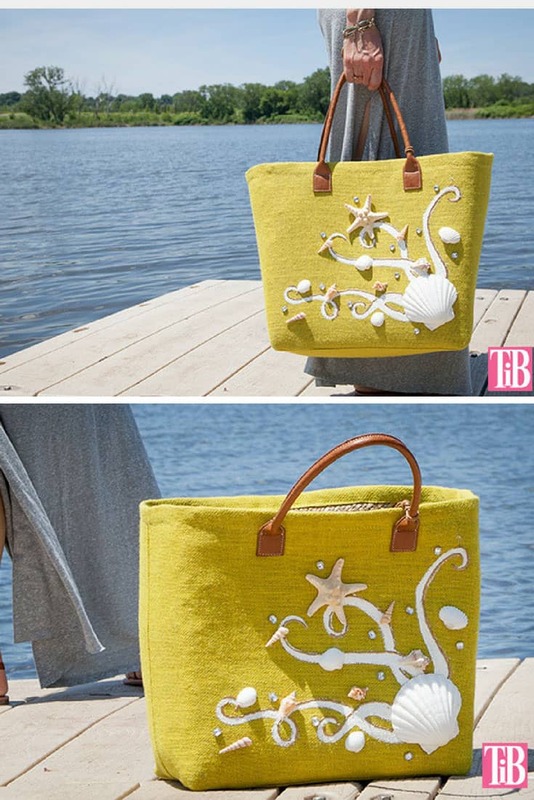 We fell in love with this brightly coloured seahorse tote bag the minute we laid eyes on it and knew we had to share it with you! 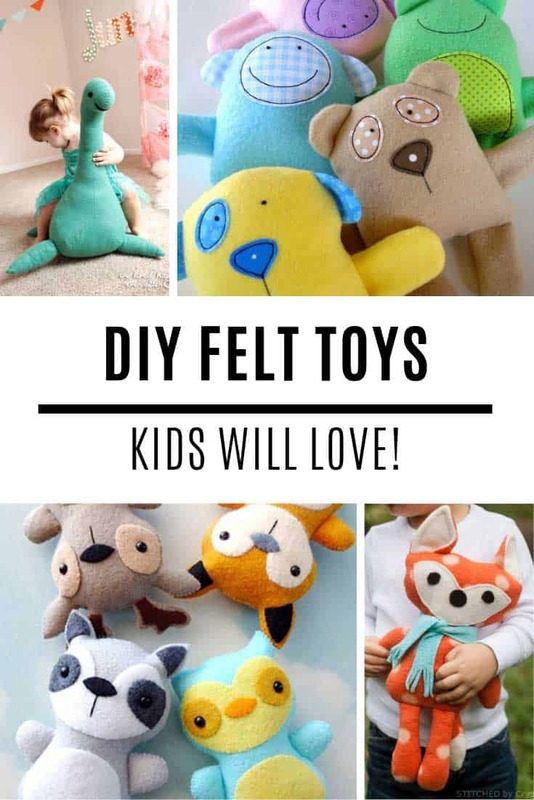 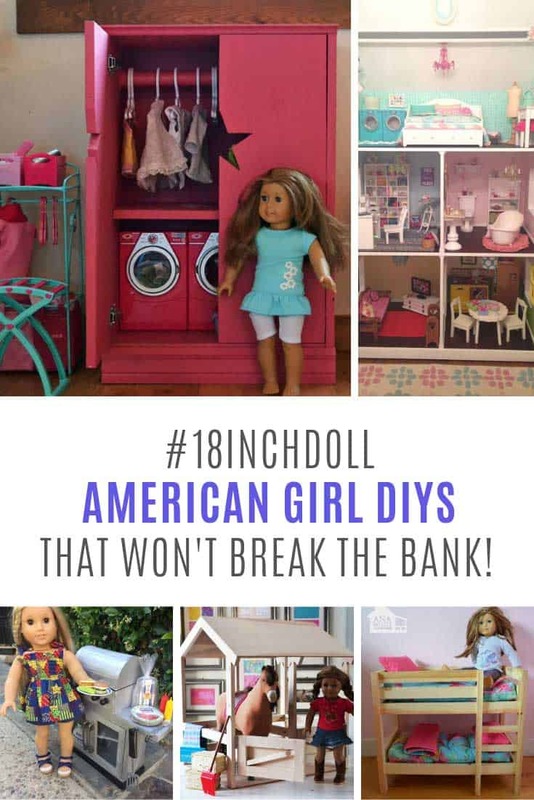 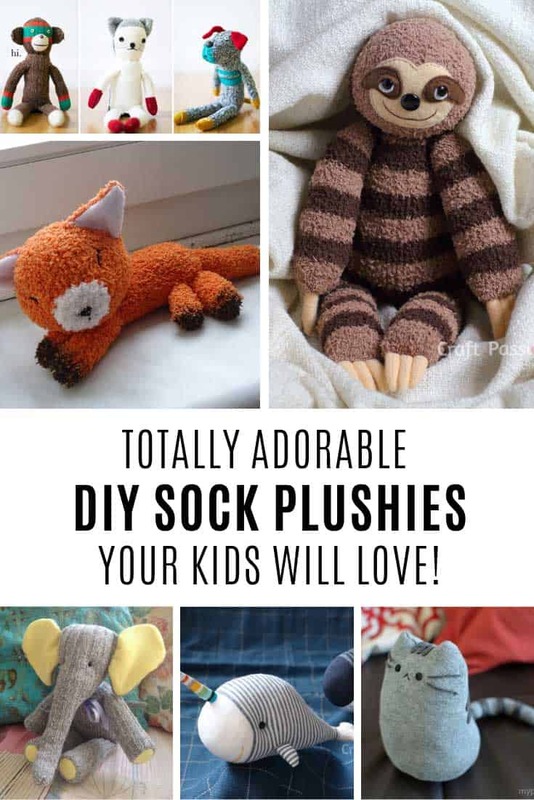 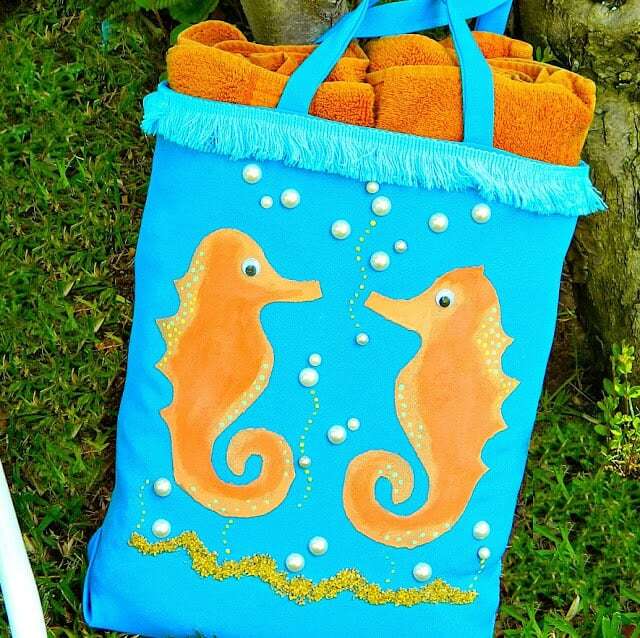 It’s super easy to make, and if seahorses aren’t your thing you can decorate it with something else instead. 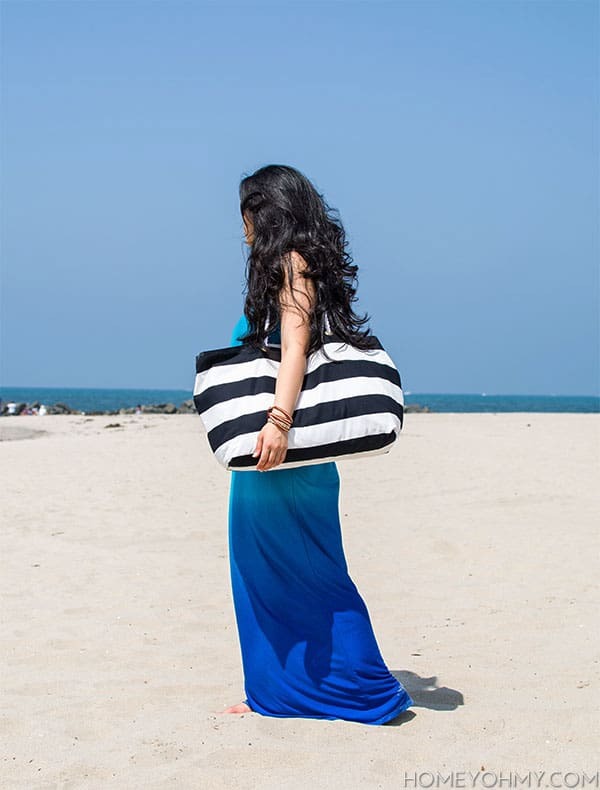 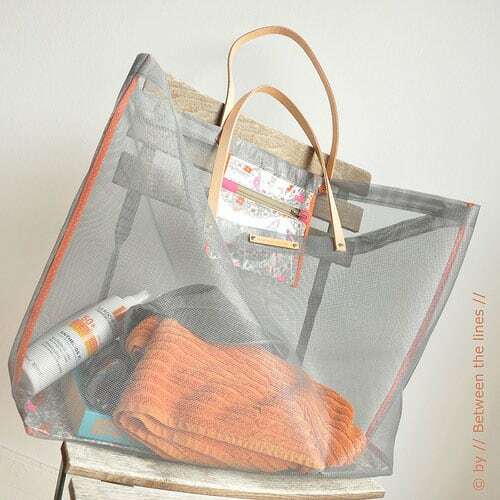 Not only will you be able to spot your bag on a crowded beach you’ll be able to do the grocery shopping in style at when the summer is over! 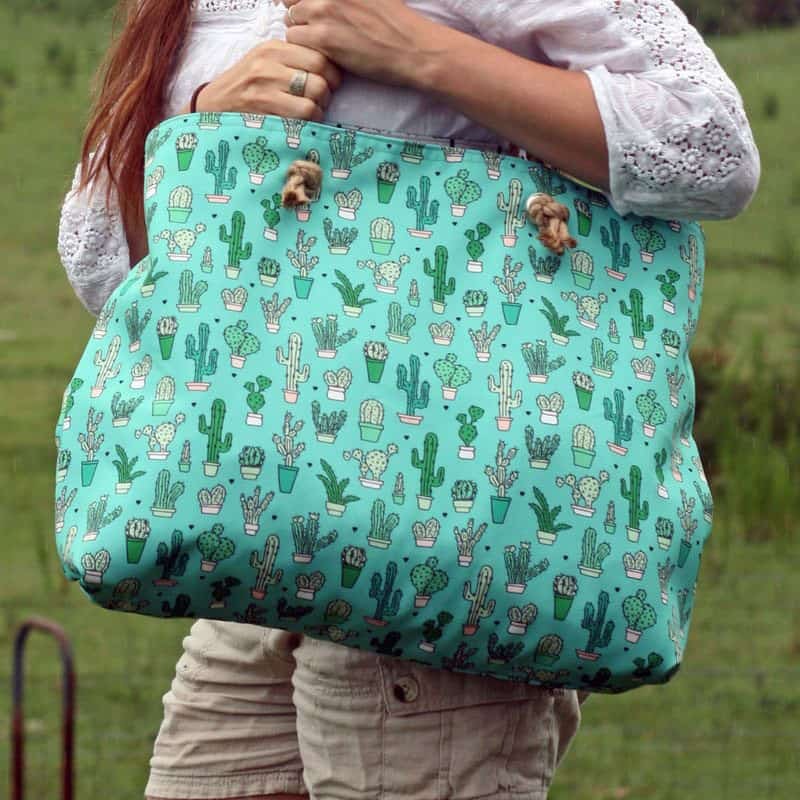 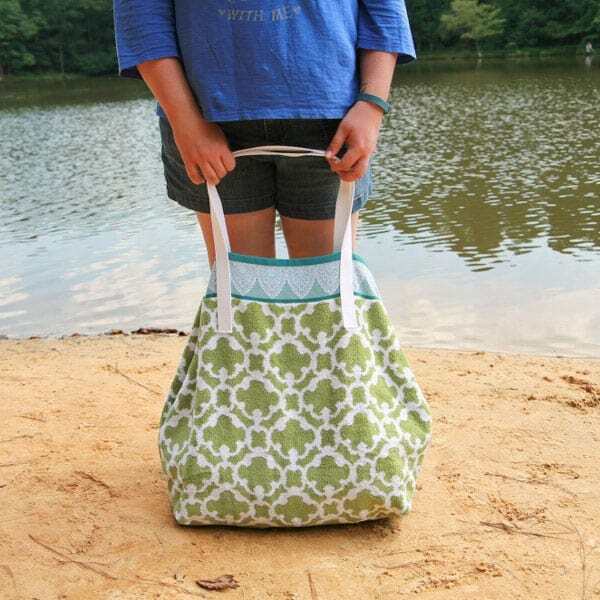 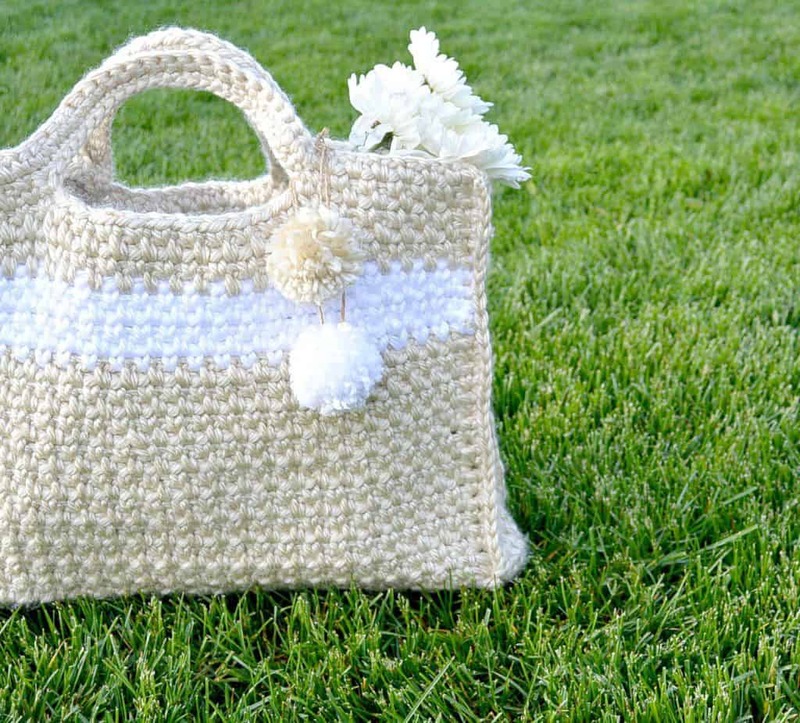 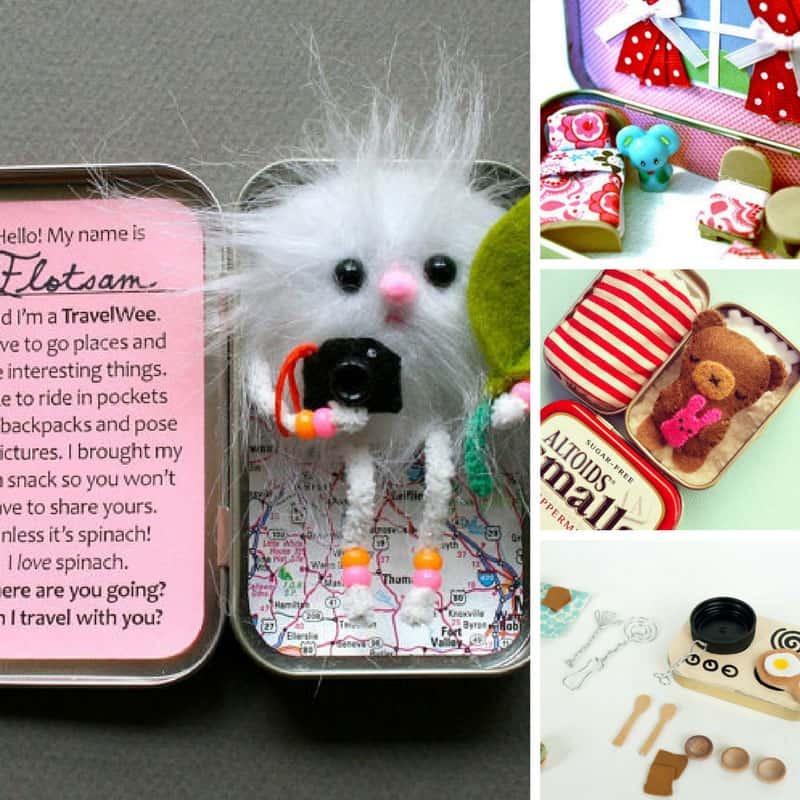 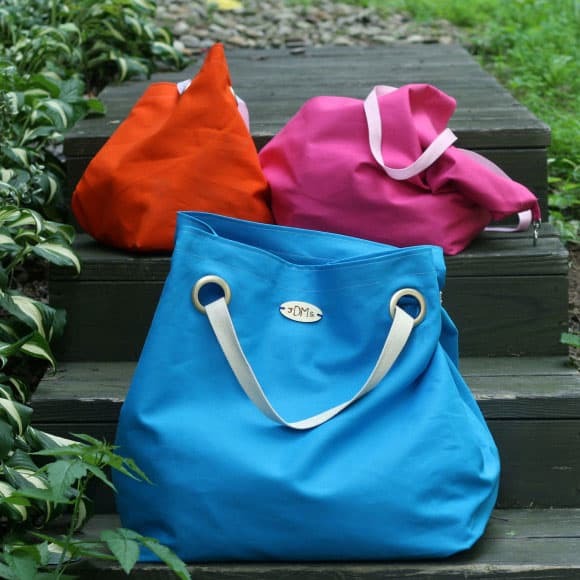 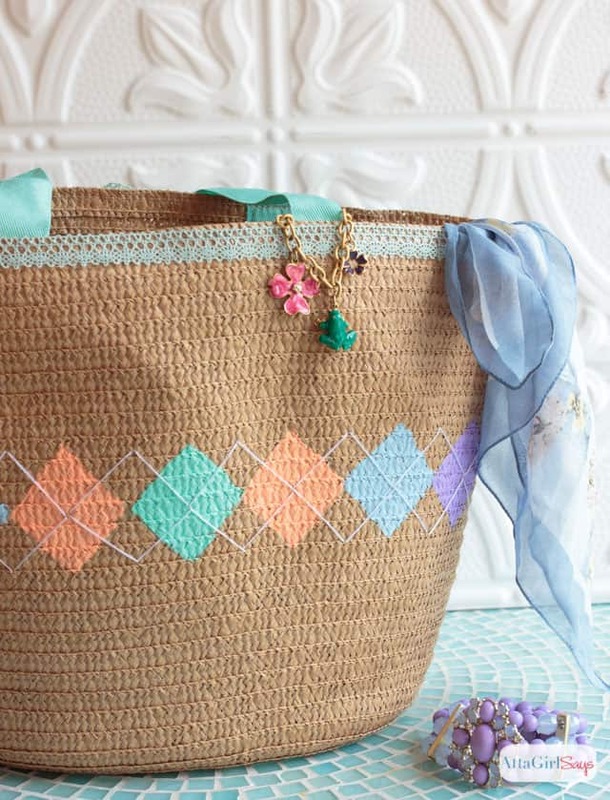 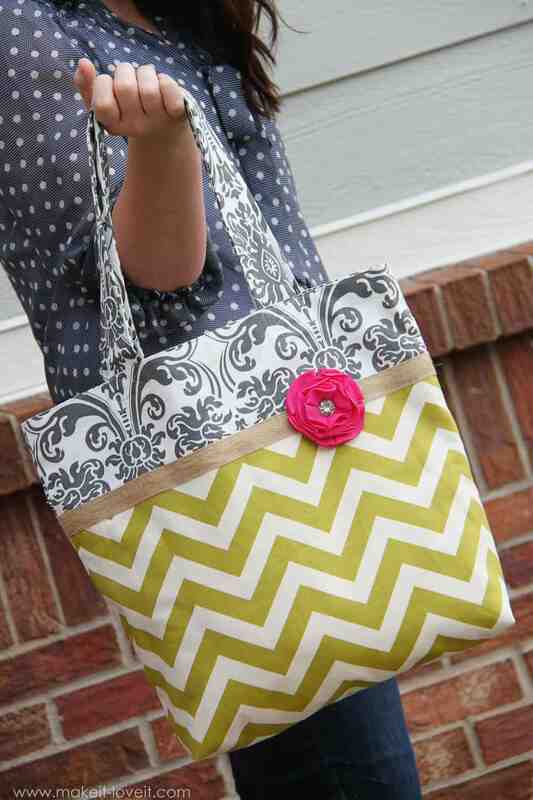 Hit play on the video below to see how to make this cute tote. 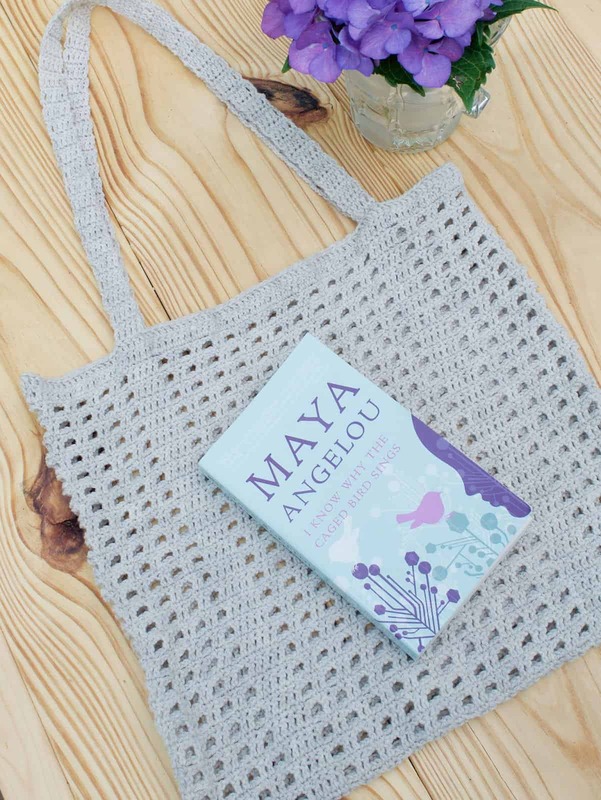 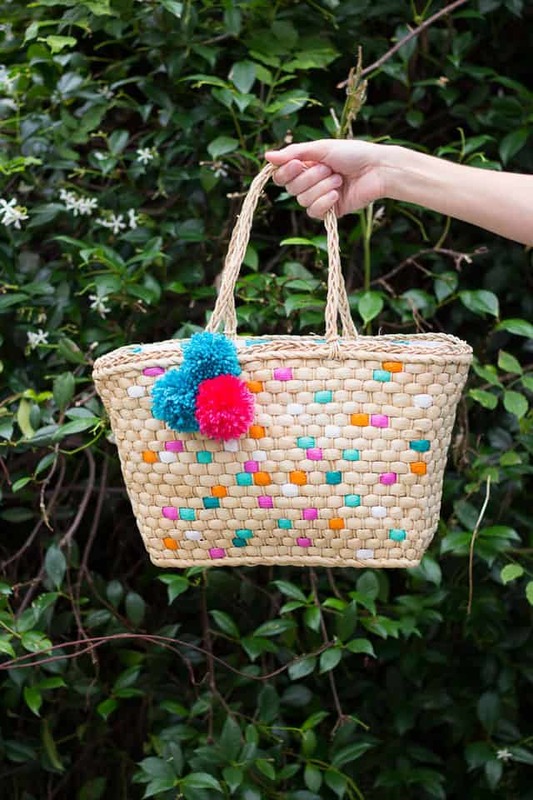 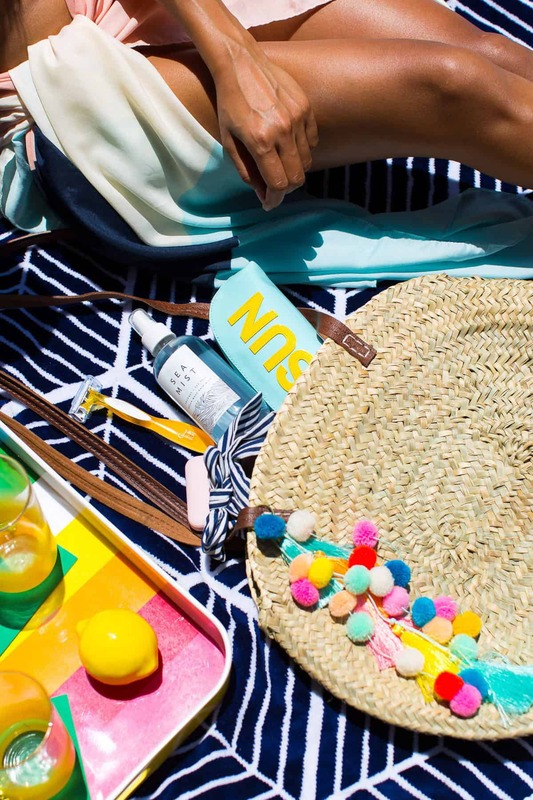 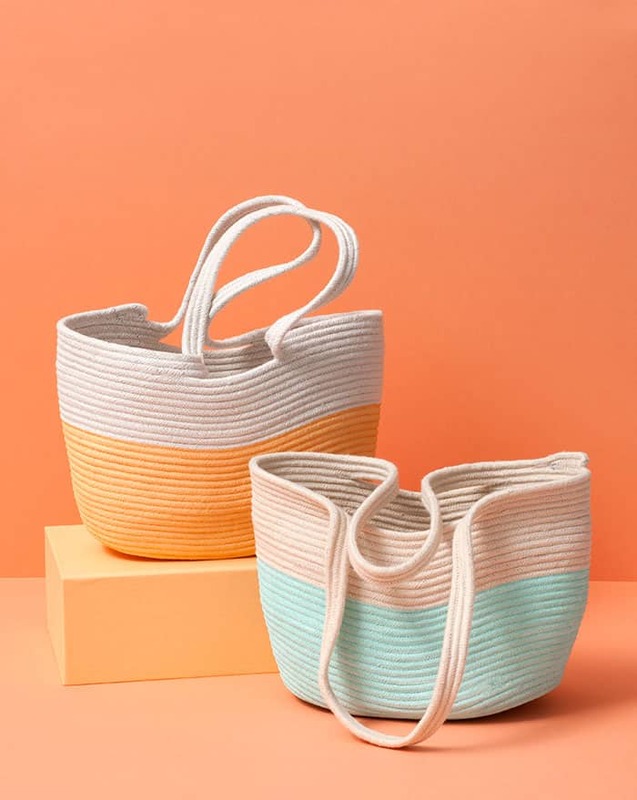 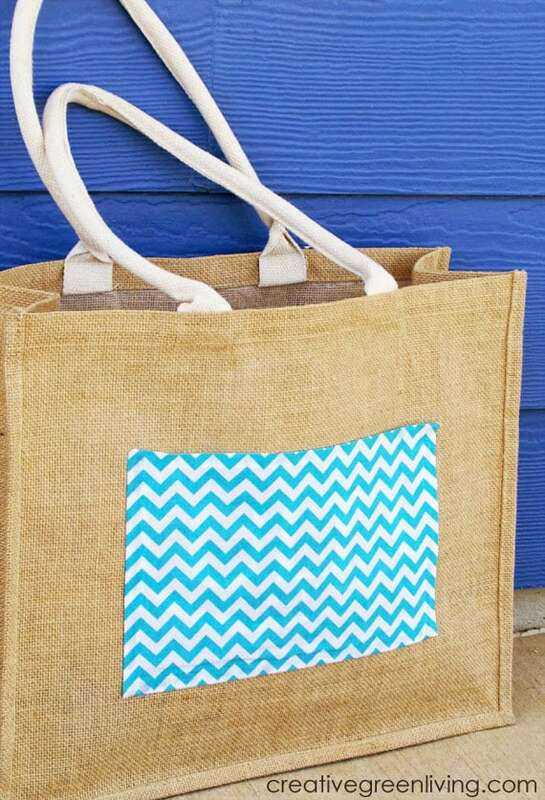 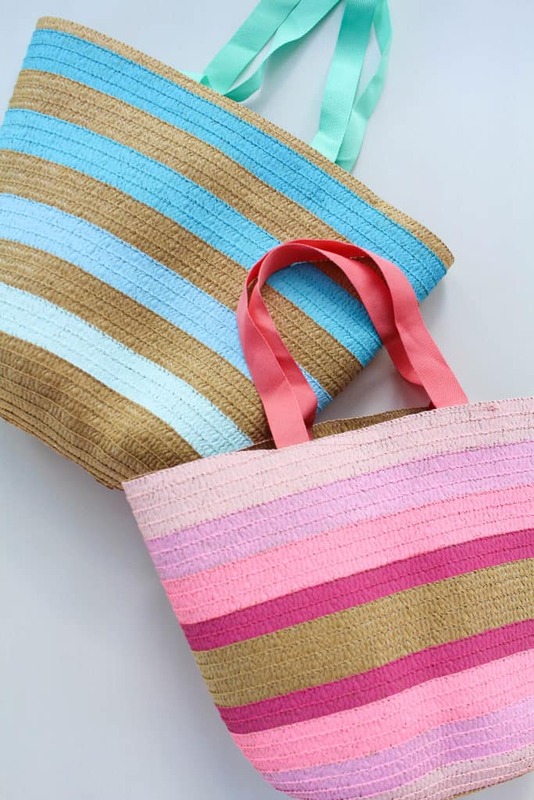 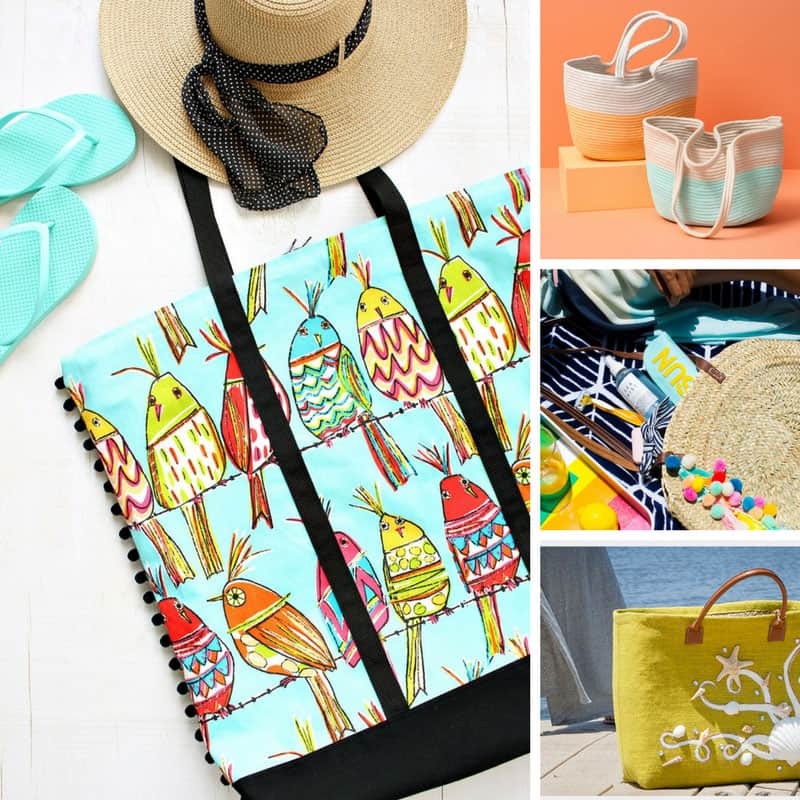 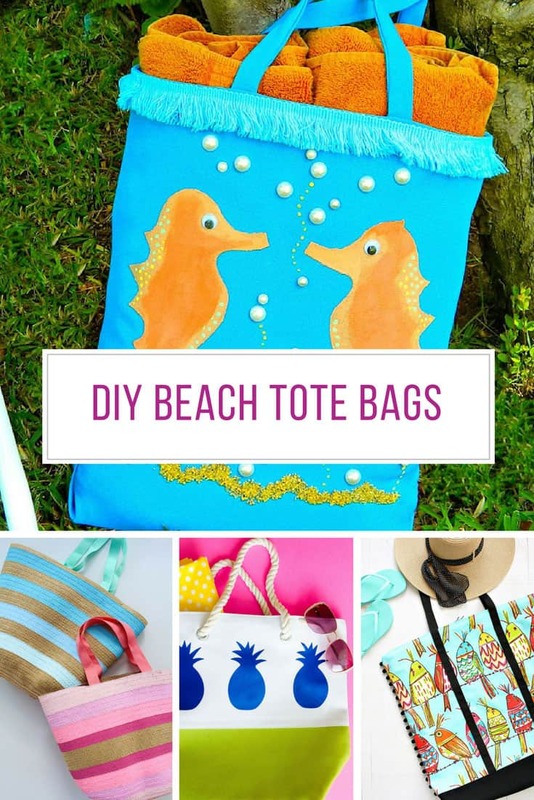 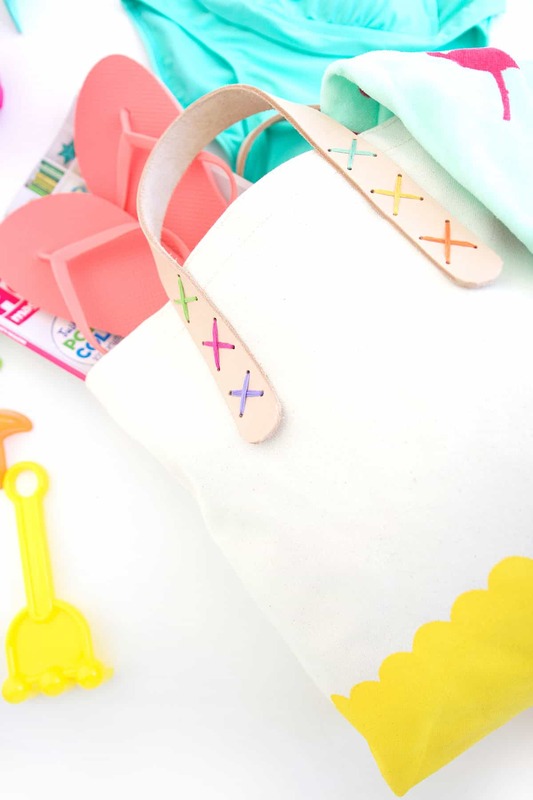 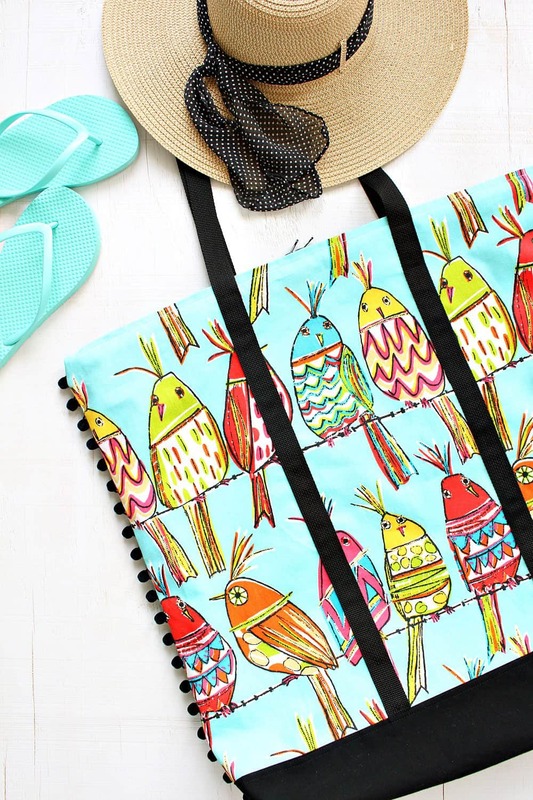 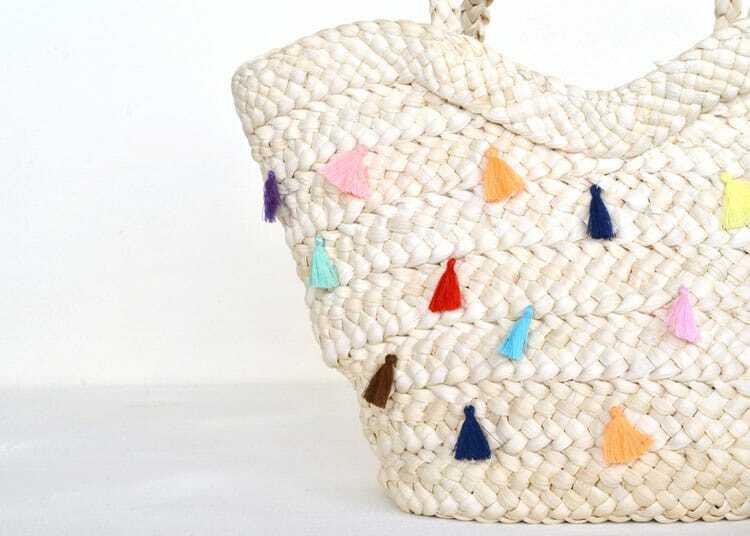 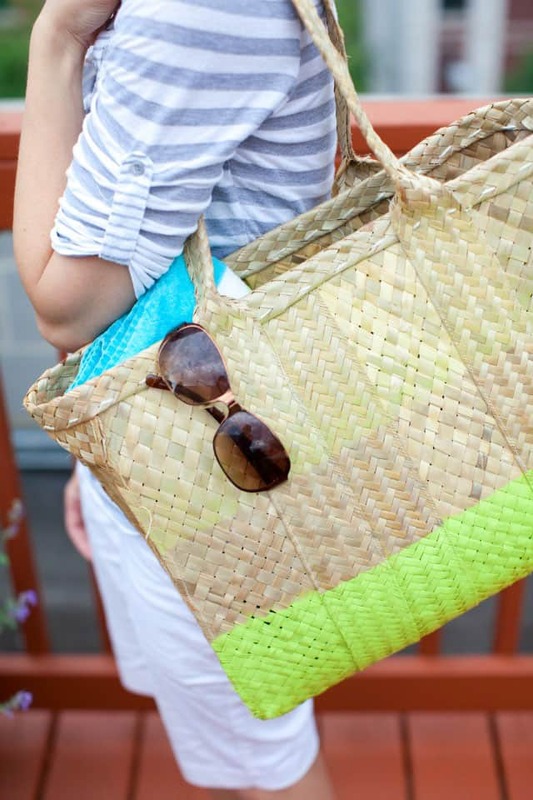 You know we can never stop at just one DIY tutorial right so we scoured our favourite blogs to come up with a stack more DIY beach tote bag ideas to inspire you! 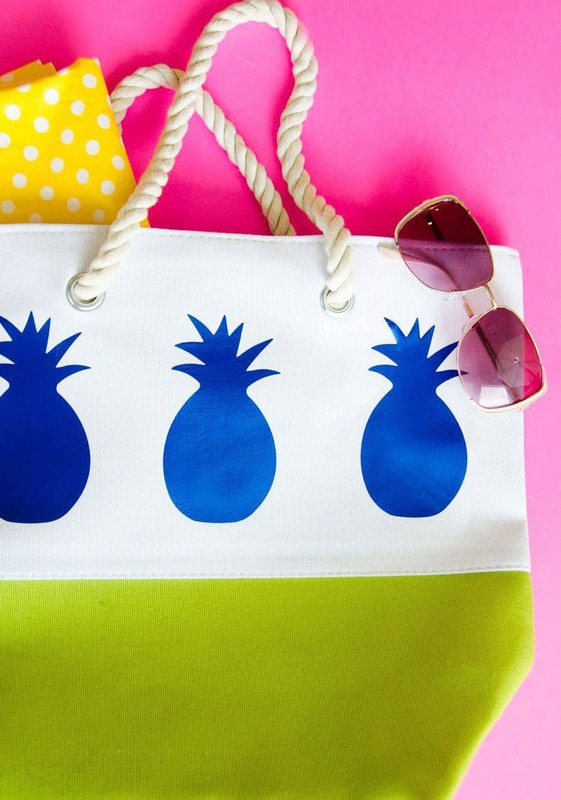 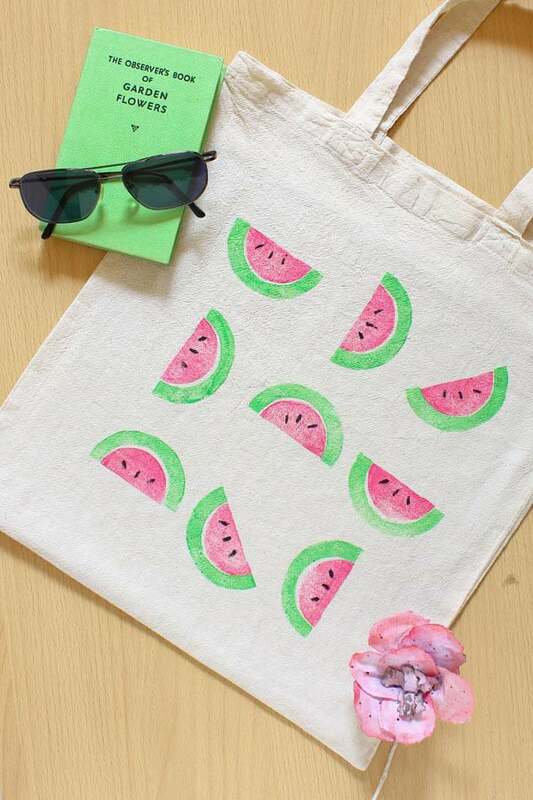 We’ve got everything from a pineapple tote bag and a tote made from rope to painted dollar tree totes and even a bag made from window screen mesh! 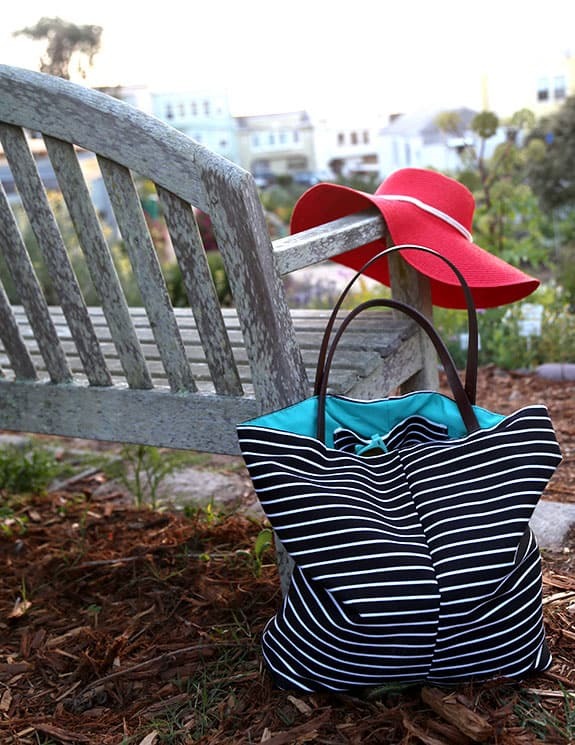 If you like to follow along with someone else we have plenty of videos for you to watch too.